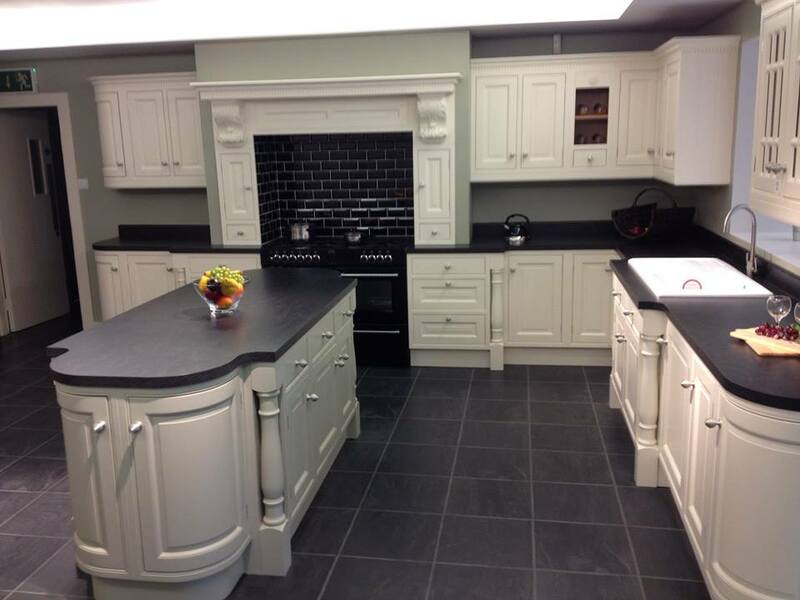 Premier Kitchens designs and remodels for homes in Dublin and surrounding counties. 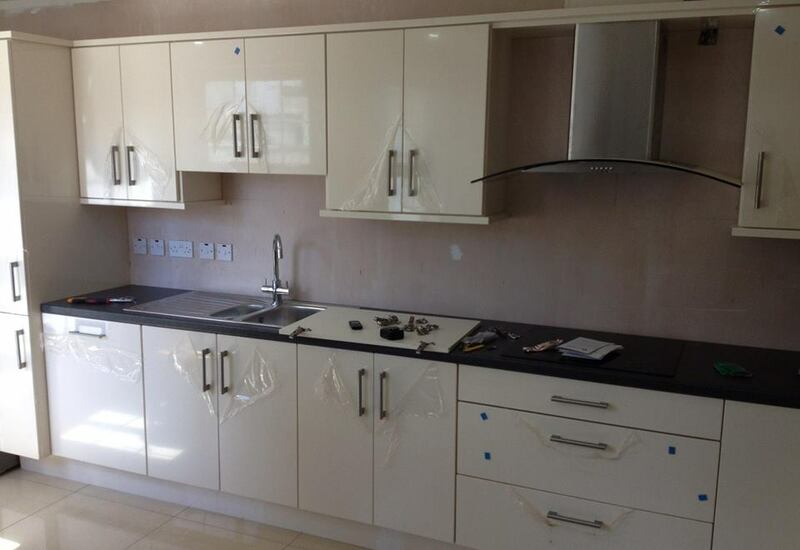 Kitchens are designed by our innovative staff and installed by our gifted crews. Add definition and character to your kitchen by selecting custom built cabinetry by Premier Kitchens. Our cabinetry is so well regarded in our area it is often referred to as “furniture,” rather than kitchen cabinetry. Just one of the many benefits of our cabinetry, is that it is truly custom. Each cabinet in every kitchen is built for that specific home. This allows us to offer creative solutions for design dilemmas. We are a dynamic, one stop answer to your cabinetry design and remodeling needs. Whether for your kitchen or bedroom, there is no better choice. Not only do we offer our own line of custom made cabinetry, but we also offer other cabinetry lines by well-respected cabinet manufacturers. So take your time, get to know us via our cyberspace location. 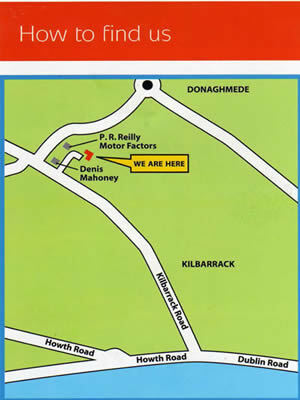 If you are looking for a particular kitchen please contact John on 086 872 1467 or at our office on 01 839 5657.